How much do the repairs cost? According to Warrantywise, the average warranty claim repair is £639 across all 37 manufacturers in the report. The cheapest car to fix was the Smart Roadster at £390. Next was the MG ZT at £399, Peugeot 406 at £406, Fiat Punto £417 and Ford Focus at £421. How reliable are more expensive cars? Spending more on a car doesn’t guarantee that’s it’s going to be dependable, according to this report. The least reliable make in the Warrantywise survey was Bentley. 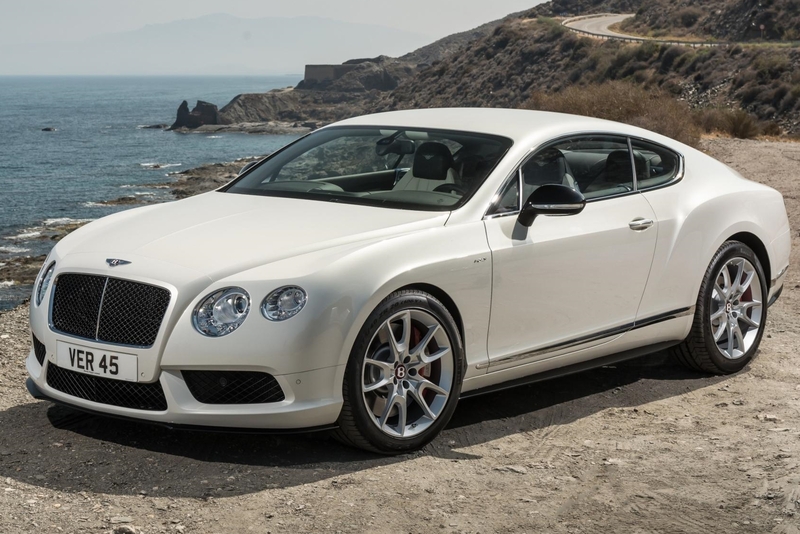 Its most popular car, the Continental GT, featured most. It was followed by Maserati, Jaguar and Porsche. Alfa Romeo and Ferrari were next on the list. As well as having the second most expensive repairs (£1430 on average), the Maserati Gran Turismo was the youngest car to hit trouble. On average they were just 4.47 years old. Unsurprisingly, Ferraris had the most expensive repairs at £2046. But Ferraris were also one of the oldest with an average age of 8.12 years. How accurate are surveys like this? Only manufacturers with more than 100 active warranty policies featured in the rankings. However, the age of the cars varies dramatically. We’ve seen the youngest was 4.47 years; the oldest was Land Rover at 9.06 years. The older the cars, the more likely they may be to succumb to faults. If a manufacturer is represented with a relatively small sample but these models tend to be older ‑ as more expensive cars covered by warranties are likely to be ‑ they may appear less reliable than younger, cheaper examples. Every new car in the UK comes with a manufacturer warranty. In the majority of cases these last for three years, but in some cases they can last for five years. Kia is currently the only maker with a seven-year warranty. Warranties guarantee that the dealer or manufacturer will pick up the tab if there’s any fault with manufacturing or components. When manufacturer warranties lapse, some car owners continue to get cover from companies such as Warrantywise or Warranty Direct. Think of warranties as a bit like insurance. They might save you from a massive bill. Alternatively, you might pay out a significant sum of money over the years and never need the cover they can provide. Many prestige used car dealers supply a warranty as extra peace of mind to make expensive second-hand motors more appealing to buyers.